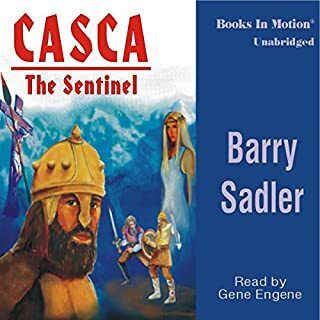 This is audiobook #6 in the Casca Series. 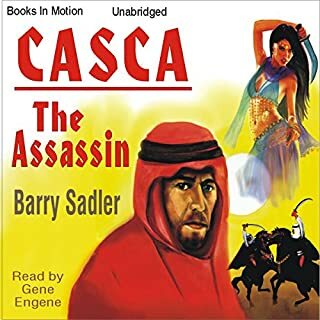 The Brotherhood of the Lamb concluded its sacred meeting and the Brothers dispersed to their separate nations and cities with but one identical message: "Casca lives, and is in Persia..."
This is audiobook #4 in the Casca Series. 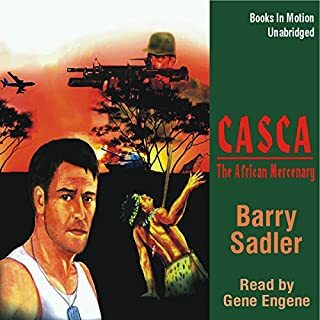 This is audiobook #3 in the Casca Series. Casca awoke from a drugged sleep and saw his spear thrust into the side of the man on the cross. His spear...lost when he was sent from Judea! It wasn't a vision - it was the beginning of a threat which would follow Casca through eternity, and cost him the use of his hand. 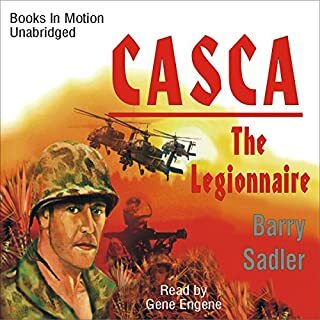 This is audiobook #2 in the Casca Series. He was cursed by Jesus on Golgotha, condemned to immortality and the life of a soldier, until the Second Coming. 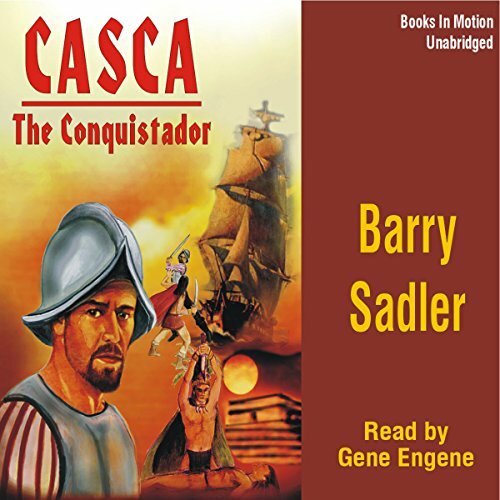 Galley slave and gladiator, warrior and vagabond, Casca travels the world living by his wits and skills as a fighting man. Waiting, knowing he cannot die, he fears discovery. 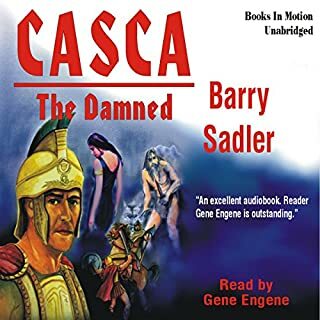 This is audiobook number one in the Casca Series. When they flew Casey into the hospital at Nha Trang, the medics were sure he would die. That he didn't was only the first surprise. The second, and bigger one, was that Casey had been fighting for two thousand years, ever since that day on Golgotha when he thrust his lance into the side of the man on the cross. An interesting story for every Soldier to read. 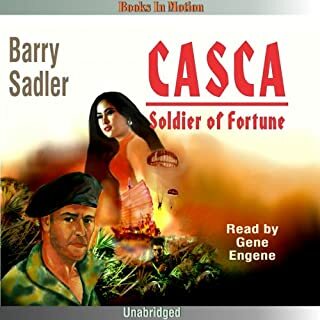 This is audiobook #10 in the Casca Series. Casca Longinus, cursed by Christ on Golgotha, condemned to outlive the ages, wandering the globe as a constant soldier. Forever fighting, surviving, and waiting for Him to return. Now Casca is in 16th Century Mexico where enemies of the majestic Aztec King Montezuma are sacrificed to his bloodthirsty gods by the thousands. Traveling in the party of Spanish Conquistador, Hernan Cortes, Casca (as "Carlos Romano") returns to the savage land seeking revenge against the ritual priests who once ripped his very heart from his chest. My word, what a most desirable series. Narrated to perfection, compelling storyline, simply outstanding! Must buy 💯.